In a move assumed safe for houses, two new appointees are set to join the Real Estate Institute of New Zealand (REINZ) board. 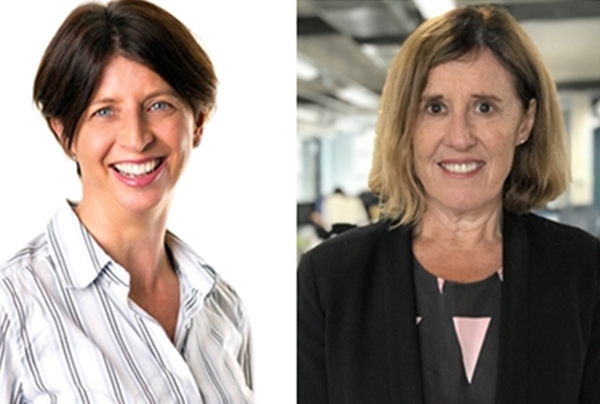 The new additions (Bridget Coates and Angela Bull) will replace retiring directors, Dame Rosanne Meo and David McConnell. “We are delighted to have two directors who bring so much experience to the table and I look forward to working with them closely over the coming months, before I depart REINZ at the end of November,” board chair, Dame Meo, says. Ms Coates has an extensive boardroom background, holding positions with such organisations as Tegel Group Holdings, the Advisory Board for University of Auckland Business School, the Reserve Bank of New Zealand Sky City Holdings and Fisher and Paykel Appliances. In 2014, she was awarded a New Zealand Order of Merit for her services to business. Chief executive of property investment company, Tramco Group, Ms Bull is a qualified lawyer and has also held a number of top level positions.